New Santro Bookings starts in India by paying Rs. 11,100. Hyundai India will only accept online bookings for the 2018 Hyundai Santro. Hyundai India has finally taken the wraps of the new Santro and it will be launched in India on October 23, 2018. The bookings for the 2018 Santro have officially begun and Hyundai India will be taking only online bookings for the new Hyundai Santro. The booking amount for the 2018 Santro is ₹ 11,100. Hyundai will offer aggressive introductory prices for the new Santro for the first 50,000 customers and then the company will increase the prices of the car after that. Hyundai will be manufacturing 10,000 units of the new Santro a month and one can expect that there will be a decent waiting period once the deliveries begin. 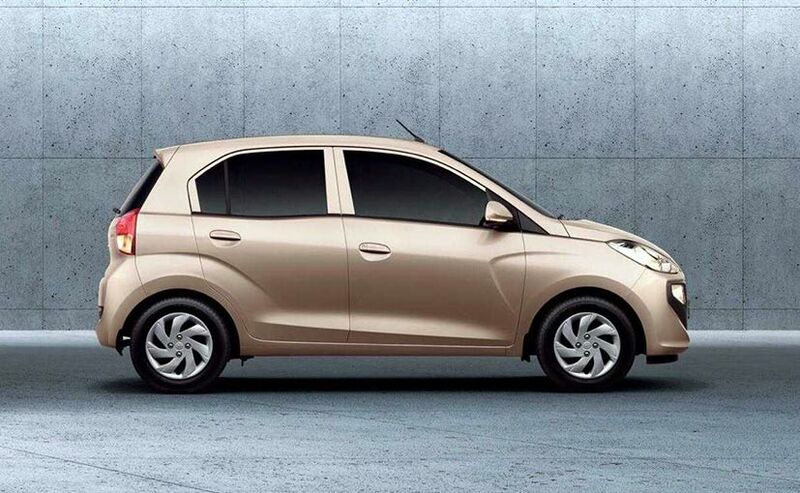 The new Hyundai Santro could possibly be the most important launch of this year. The 2018 Santro is a blend between the typical tallboy design on the first gen car and the wider more traditional hatchback design on the Grand i10. Slotting in between the entry level Hyundai Eon and the recently facelifted Hyundai Grand i10, the new Santro will bring a host of features like a touchscreen infotainment system, Apple CarPlay and Android Auto, and rear AC vents. The new car is quite distinctive in the way it looks too with a very defined profile, a wide (almost grin like) front end but a rather simple rear. There are no alloy wheels, no projector headlamps and no LED daytime running lights on offer. Under the hood, the new Hyundai Santro features a 1.1-litre Epsilon series engine that makes 68 bhp of peak power and 99 Nm of peak torque. Also offered from the factory is either a 5-speed manual gearbox and a 5-speed AMT unit. The manual gearbox version is rated 20.3 kmpl. Hyundai will also offer a CNG unit of the new Santro with the same engine. The engine, while running on CNG, will be rated at 58 bhp. The all-new Santro features 14-inch steel wheels with 165/70 R14 tyres. 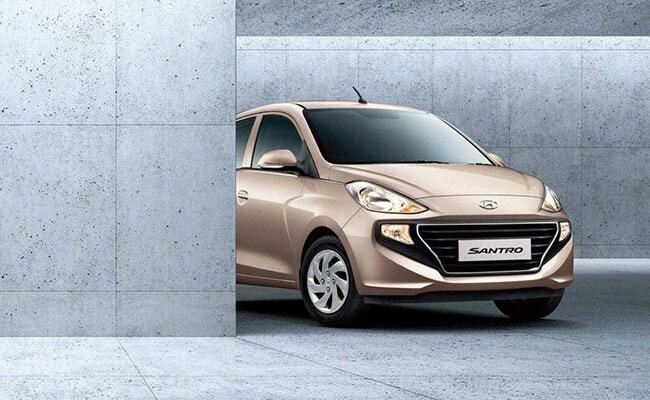 Also Read: New Hyundai Santro: All You Need To Know!